You can have monovision, which corrects your dominant eye for distance while leaving your non-dominant eye slightly nearsighted—around 90 percent of our patients over 40 choose monovision, including one of our laser surgeons, Dr. Reed. Monovision is a great way to give you back your vision and allows you to live without glasses as much as possible in your 40s. However, as you get into your 50s and 60s, your natural eye lens will continue to become less flexible and you will need over-the-counter reading glasses. 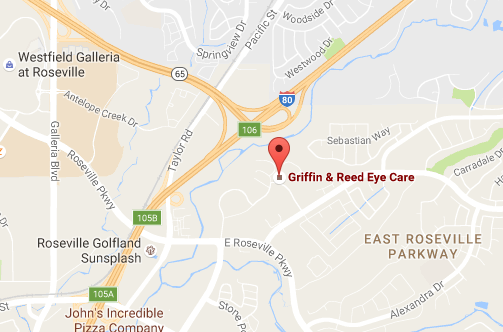 If you’re over 40 and are interested in vision correction, please contact our laser surgeons in Sacramento today at (916) 485-2020. 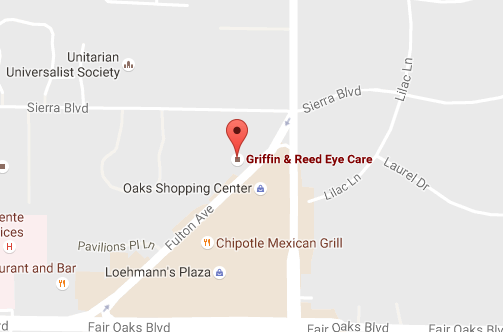 Griffin & Reed Eye Care serves patients throughout California including Sacramento and Roseville.